I do have to admit…. One of the best things I look forward to every summer is the fresh, plump tomatoes. I love their smell. I love their shape. I love their everything. I even just love rubbing the leaves between my fingers out in my garden. The smell is like home to me. Having grown up in the middle of hundreds of acres of tomatoes every summer, I can’t help but miss it and I always jump at the chance of having ripe tomatoes on my counter throughout the summer. Here’s what I love to make with them! 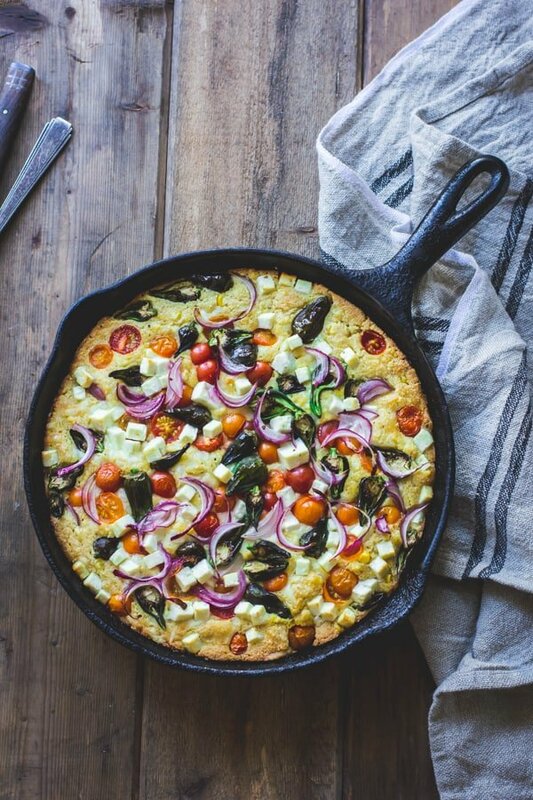 I love this twist on the classic cornbread. 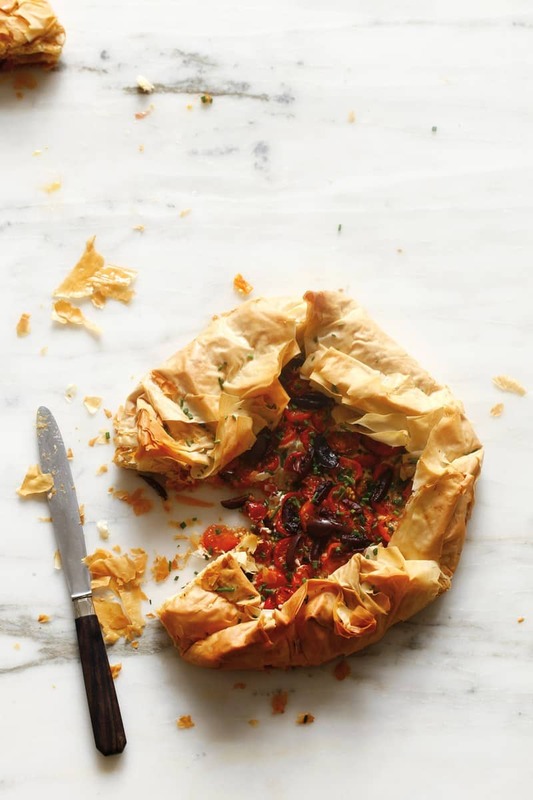 Loaded with garden veggies and soft cheese, it’s almost a meal in itself! 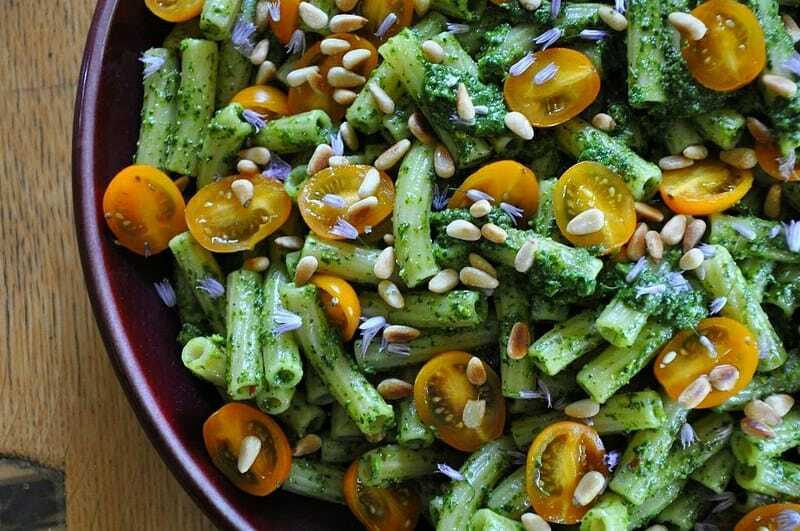 This bright and lovely one-bowl dinner is brimming with yellow pear tomatoes and a fresh herb pesto. 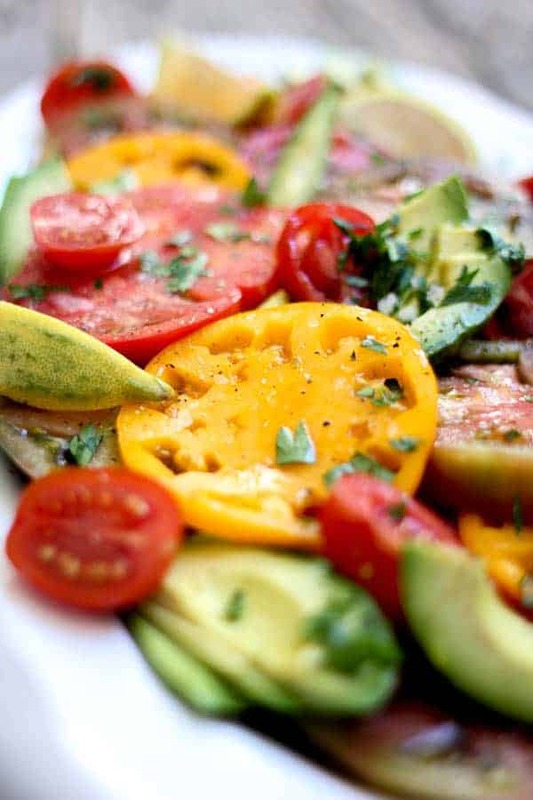 And sometimes, long summer nights call for the classic tomato salad. 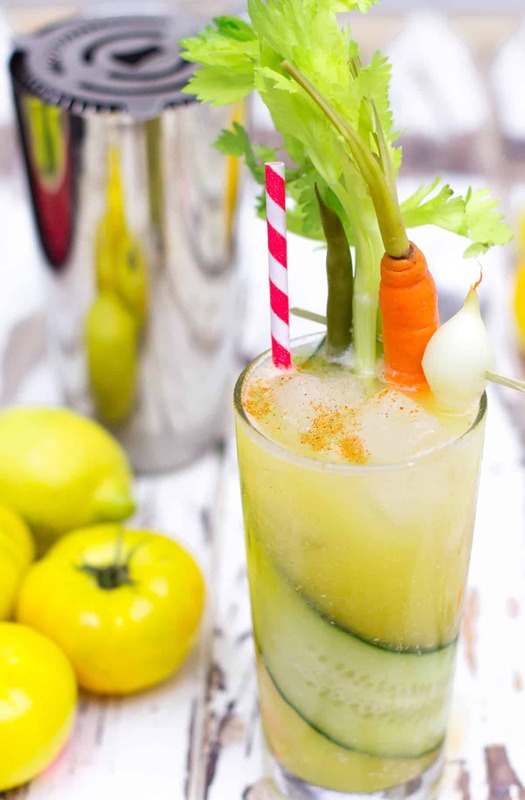 This one even adds in avocado to make it even twice as good! 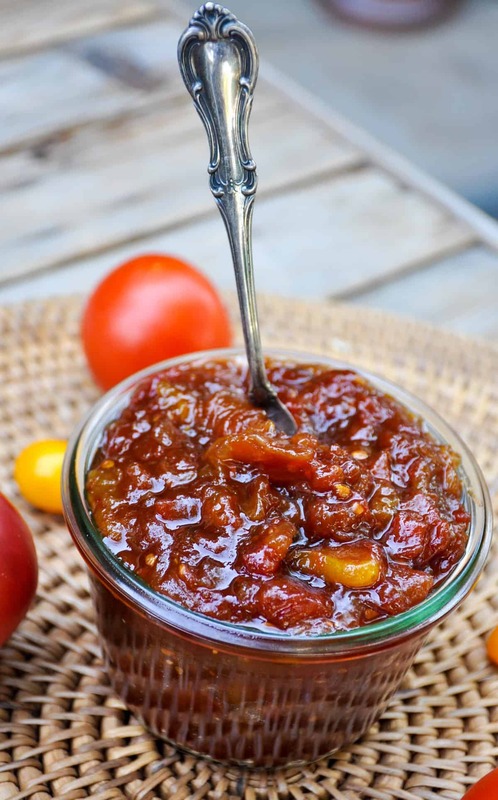 Ths roasted tomato jam has a beautiful smoky flavor that is perfect for topping your cream cheese crackers! 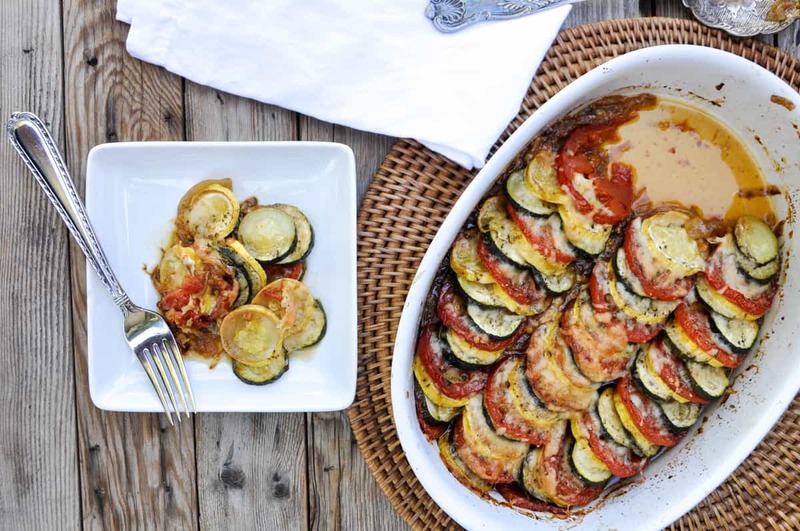 This festive summer squash bake is perfect for weekend barbeques. 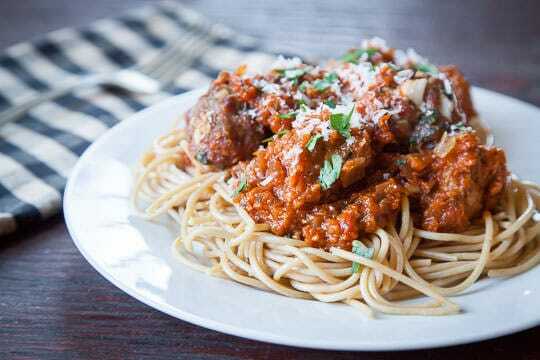 Serve with your favorite grilled meat and a side of crusty french bread. 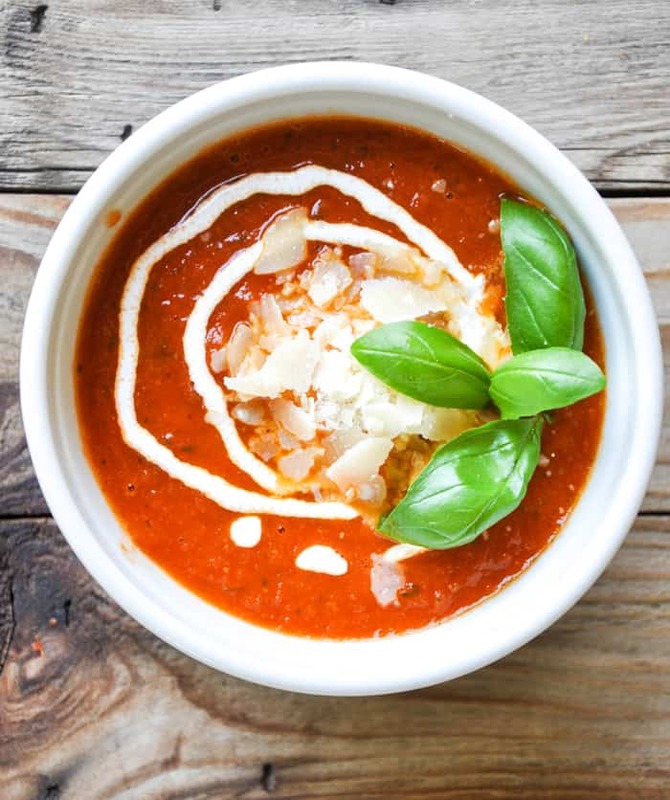 If you’re in the mood for a flavor-packed soup, this Roasted Tomato Soup is the ticket. Top it with fresh basil and you are on your way to enjoying summer in a bowl! 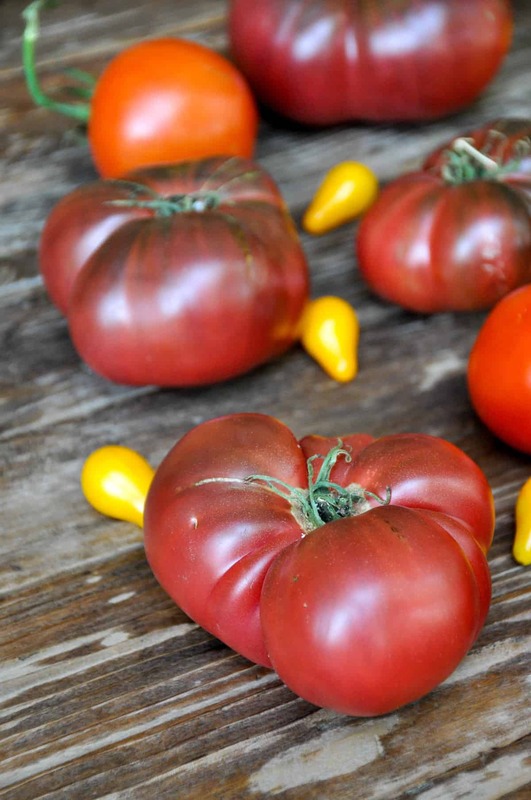 What are some of your favorite tomato recipes?